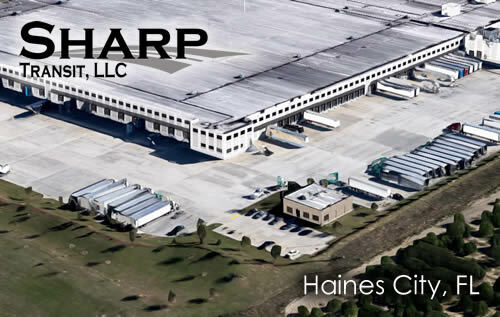 Hello and welcome from Sharp Transit in Haines City, Florida. Yes, we do a lot more than just go to Disney. If you want more than just a job, then this is the place you can call home. We offer a modern, well-equipped facility with all modern conveniences. All our equipment is modern and maintained. We do one thing, deliver groceries, and we take pride in our effort to accomplish this. 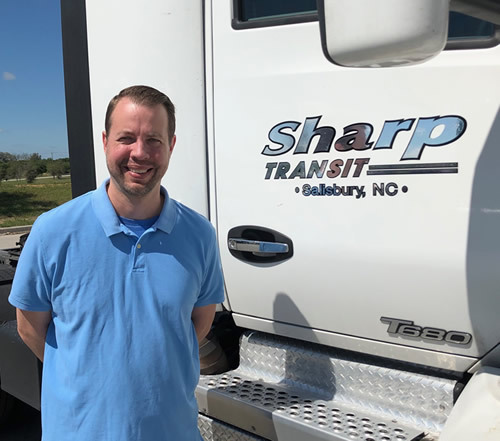 Our drivers and staff are all professionally trained and work hard to ensure that the standard set is maintained. Just stop by and ask about opportunities we may be able to provide.